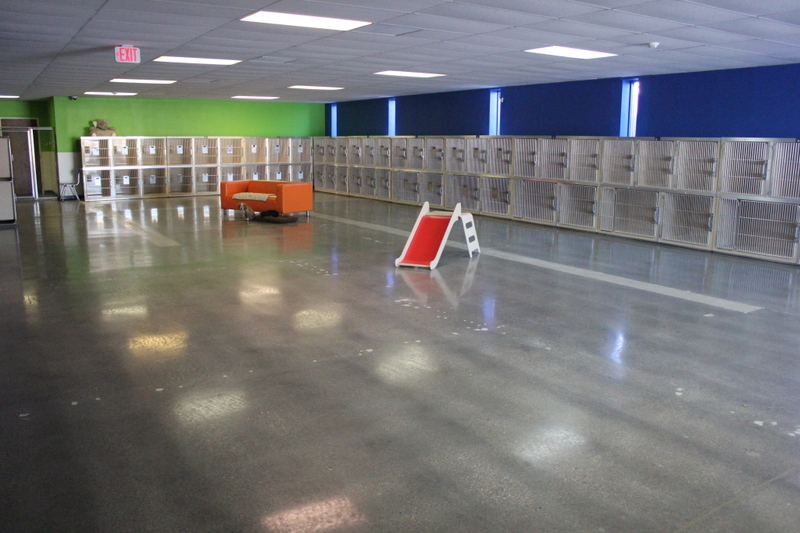 While boarding at Utah Dog Park, dogs romp and play all day with their friends in both indoor and outdoor playgrounds. At night, dogs sleep in individual, comfortable runs in which they have quiet, personal space after a full day of play! For our house food, we feed Purina EN. It is specially designed to be easy on the digestive system so pets will have an easier time switching from one food to another. Multiple dog family discount 10% discount for multiple dogs.